Basic Cashew Ricotta , my vegan substitute for ricotta cheese. 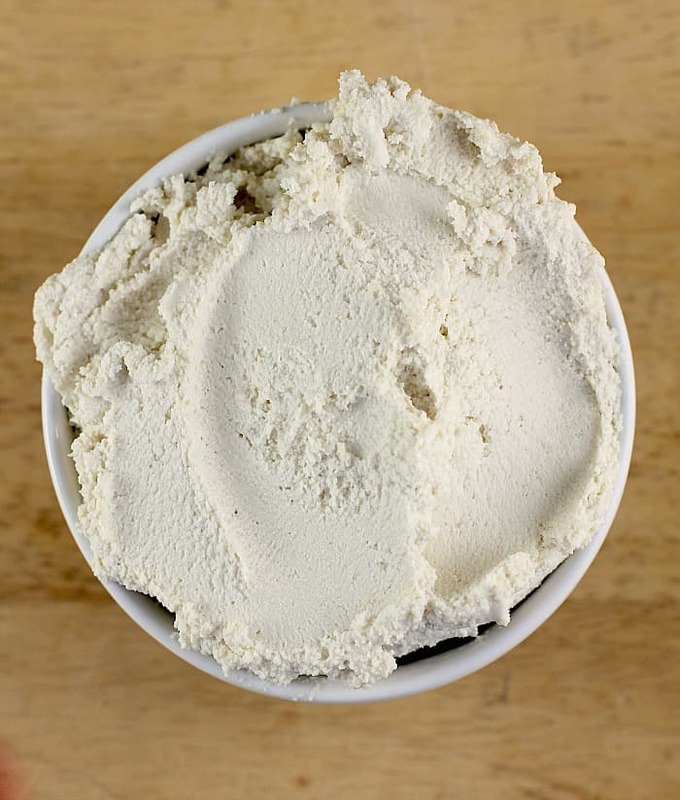 With only three ingredients, we are making use of the magical properties of raw cashews here, and the simple truth that they can be soaked in water, then blended up to become all dairy-like …but not actually be dairy. 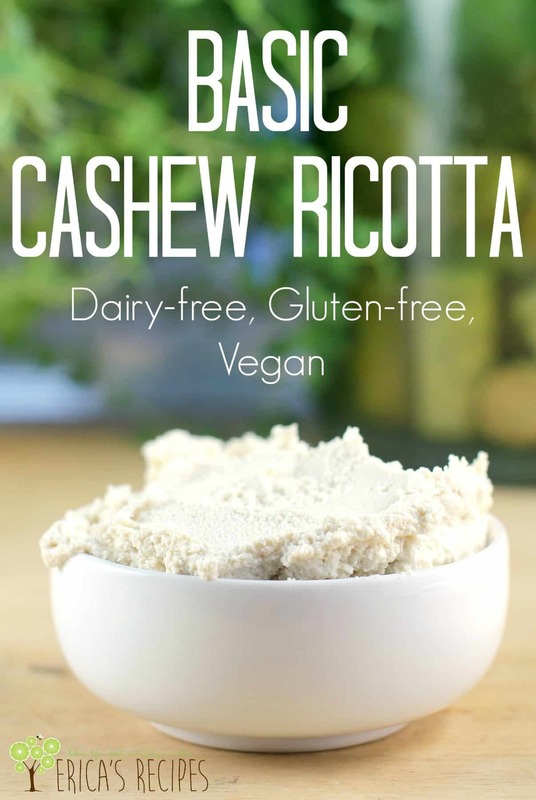 Use this cashew ricotta directly as a substitute for ricotta or cream cheese, thin it out with almond milk as a sub for cream, or add it to sauces as a gluten-free thickener. Make up a batch and store in the fridge for up to a week, using it whenever you need as you go. And I hope you will find like I am that the possibilities are endless. 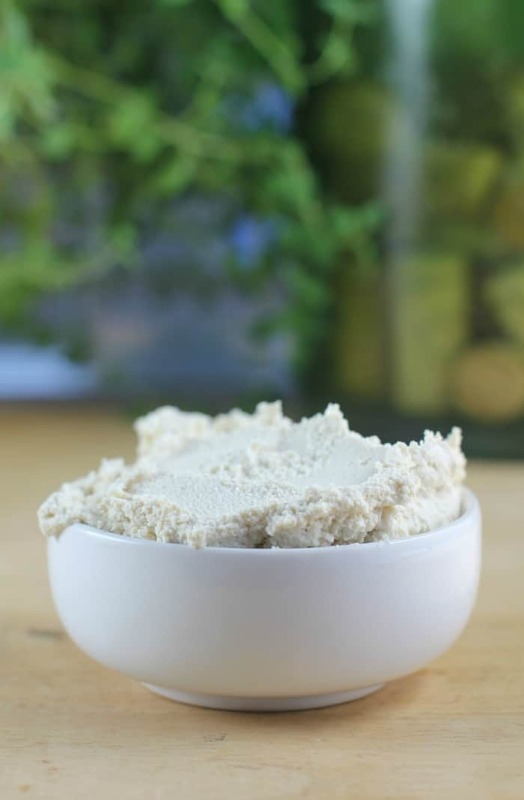 Basic Cashew Ricotta , my vegan substitute for ricotta cheese. 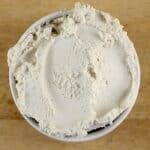 With only three ingredients, we are making use of the magical properties of raw cashews here, and the simple truth that they can be soaked in water, then blended up to become all dairy-like ...but not actually be dairy. Put the cashews to soak in water overnight. This can be done a couple days in advance, just store in the fridge. 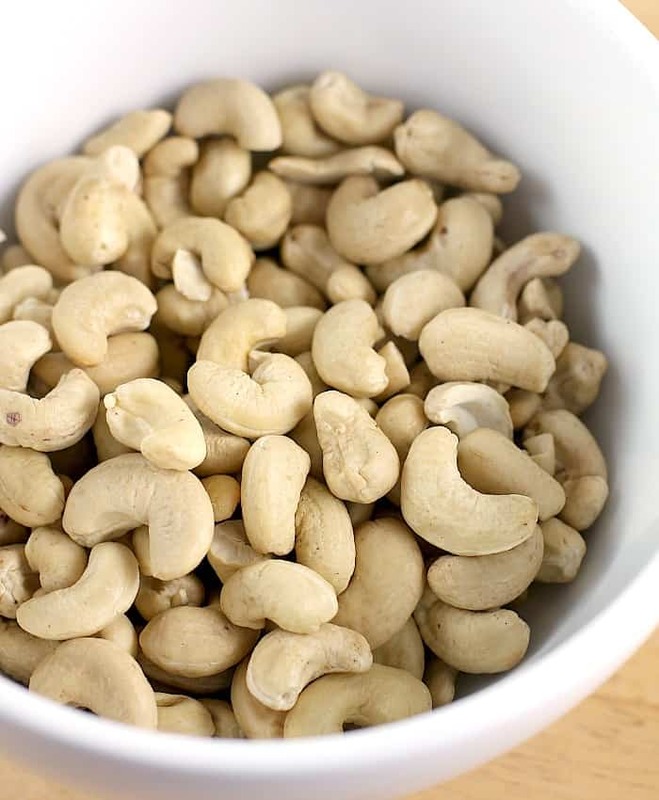 Drain the soaked cashews and rinse with fresh water. Transfer to a food processor. Pulse and process to break the nuts down to be finely ground. Scrape down the sides of the bowl and add the Dijon and lemon juice. Let the food processor now go until cashew mixture is very smooth, scraping the sides of the bowl down as necessary. Store in the fridge for up to 7 days. Makes: ~1-1/2 cups. This recipe is a base for a non-dairy, vegan alternative to ricotta or cream cheese. 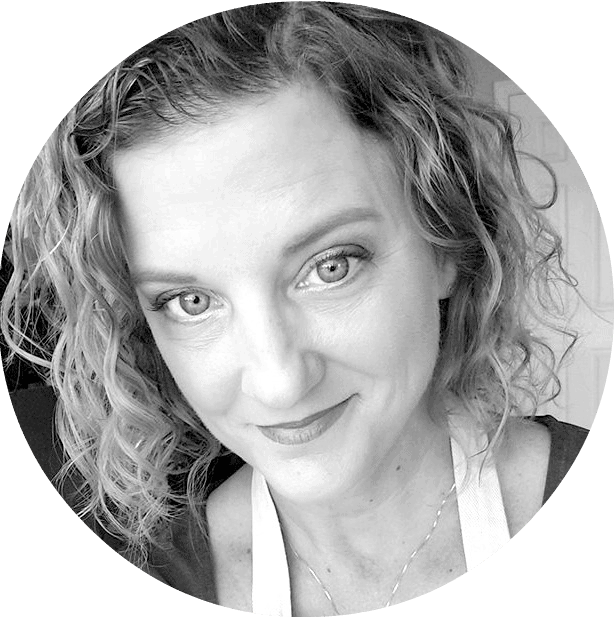 To make creams and sauces with it, I always add almond milk to reach desired consistency. Also, if using as the primary ingredient, after adjusting for consistency, this absolutely will need salt/Dijon/lemon juice to taste. The salt and lemon juice are needed to cut the fat of the cashews, and the Dijon makes it yummy.